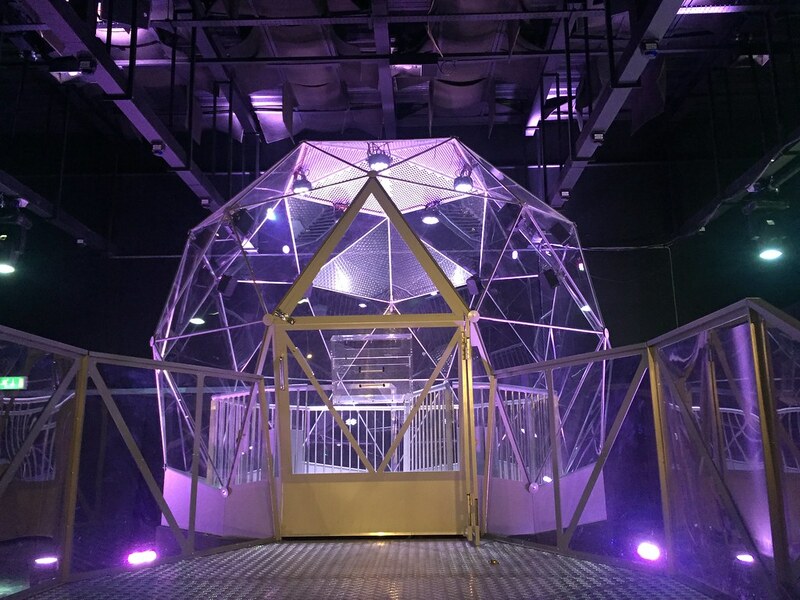 The Crystal Maze first aired all the way back in 1990, which feels like yesterday for those who grew up with it. It was announced that it's coming back for a 20 episode edition this year and for those in the UK, it gets even better. 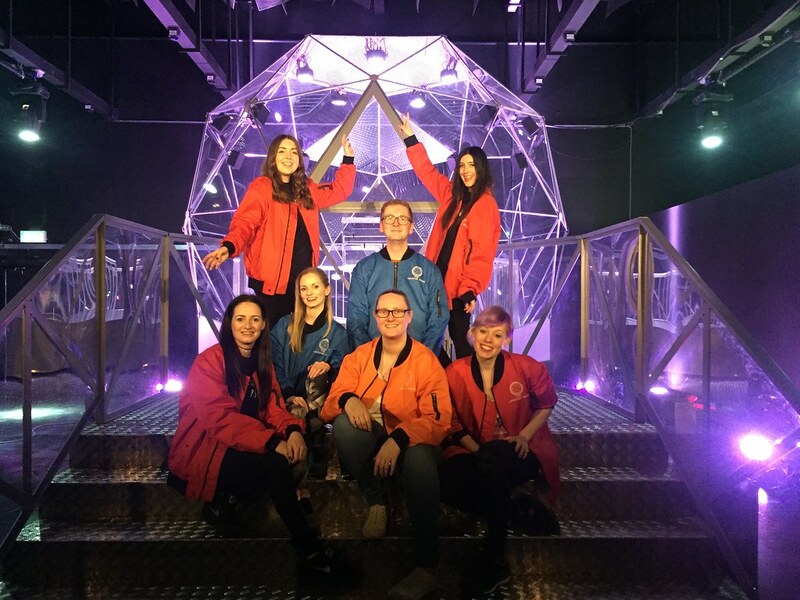 Because as of this weekend, The Crystal Maze Live Experience opens in Manchester. So naturally I had to pop down to check it out (it's a hard job right?!). I tried to play it cool and subtle but yes I was literally jumping with joy when we arrived. The TV show was epic and if you've not seen it, stop what you're doing and find a clip. So it had a lot to live up to. 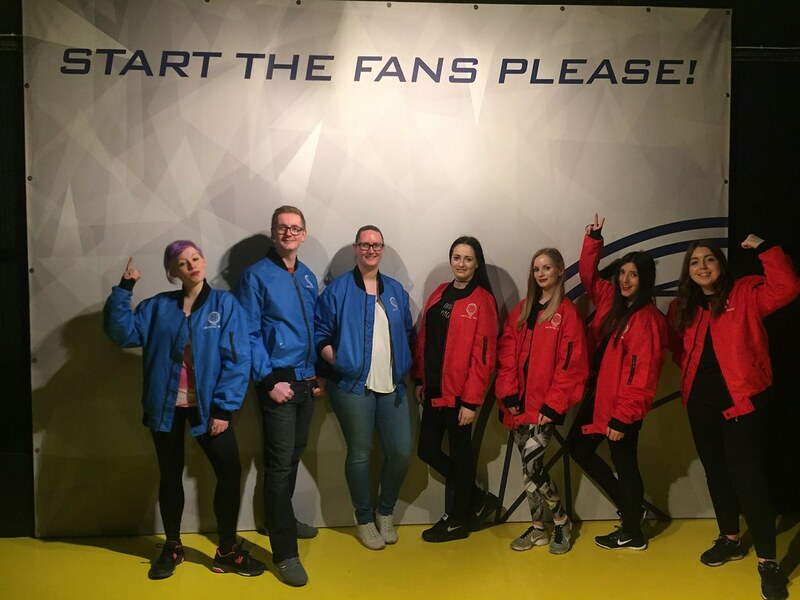 You're in a team of 8 and you're led round by your maze master and ours was as energetic and hilarious as they come. I took along fellow Fix writer, Laura who hadn't seen an episode (yep I was just as shocked as you) and we were led into the first zone. For those like Laura - I'll fill you in on the basics. 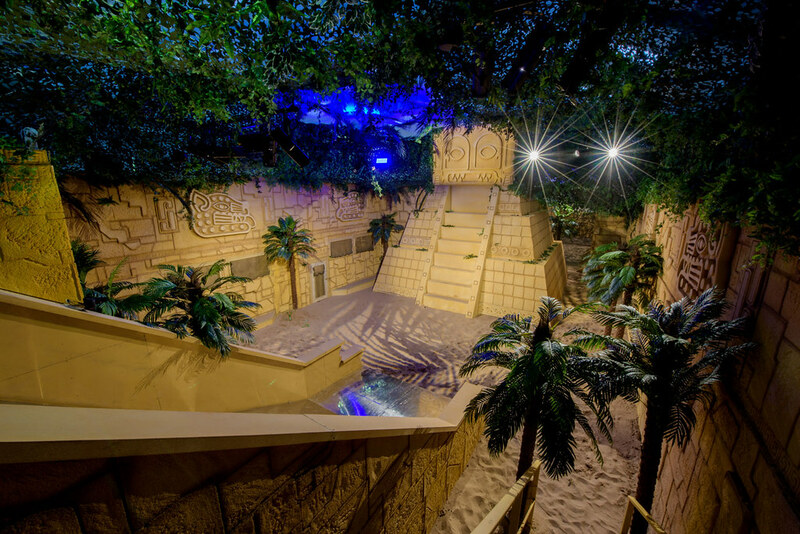 You go through four zones: Medieval, Aztec, Industrial and Futuristic and in each you'll have a choice of games: mental, skill, physical or mystery. Whilst I've inherited my dad's sarcasm and love of a football game, I lack his mental and logic ability. So I dodged every one of those games, opting for physical. You don't find out the nature of the game until you're already in there so it's a pot luck situation. Despite running 10Ks, I was not set up for what I thought would be easy physicals. 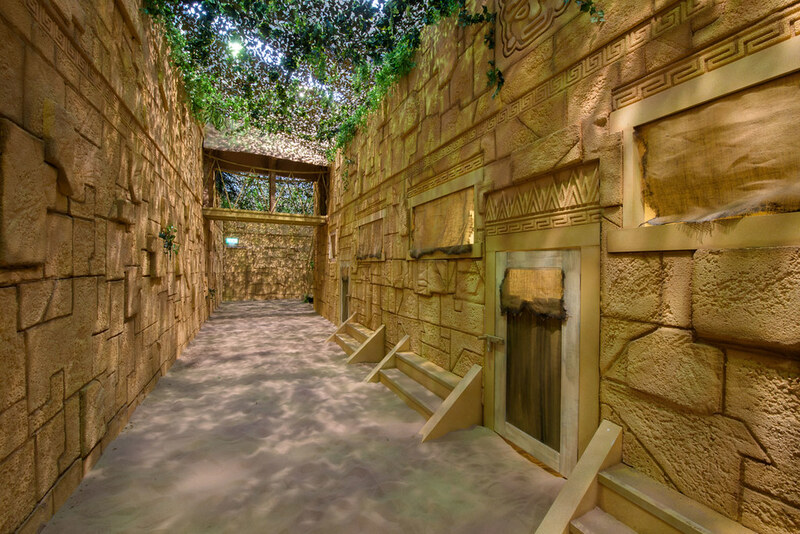 Maybe it was the fear of getting locked in but I didn't win a crystal from either of my games, despite trying my best, which was all well and good in high school, but no so much in an Aztec Temple. Laura won 2/2 - someone explain how that's fair?! But I begrudgingly smiled and applauded her success whilst crying on the inside. I won't give away too much, because trust me on this, you won't want any surprises ruining. Yes there's theme music, yes there's slides, tunnels and yes the attention to detail is killer. And yes this has made my childhood dream come true. And you can't put a price on that - well actually you can - prices start from £45 and they're getting booked up quick. As for the dome, it's just as you'd imagine, unless you're Laura who experienced sheer panic when the fans were about to begin. Luckily she got the gist when the foils started surrounding us. I'd like to say 'it's the taking part that counts' but when Corrie got nearly double our score, the inner competitor in me lost a little sparkle. But it didn't dampen the day. I might not have won any crystals but I did get to live my childhood dream so I think that makes me a winner.